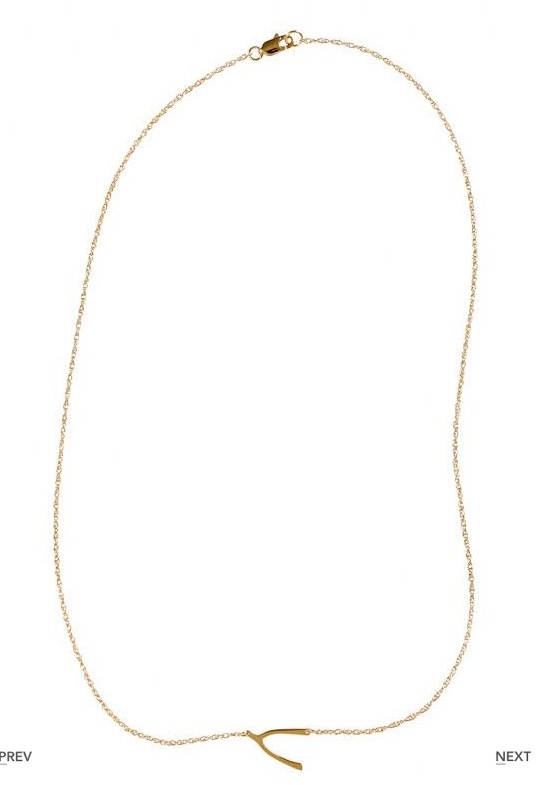 Jennifer Zeuner's sideways wishbone necklace retails for $121 at Singer 22 and also comes in silver. Luluka's shop on Etsy has a great look 4 less of the sideways wishbone necklace, which retails for a lower $40. 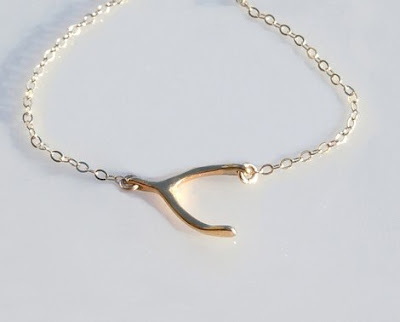 You can click HERE to view the wishbone necklace page, and HERE to view the rest of the fabulous items in Luluka's shop.